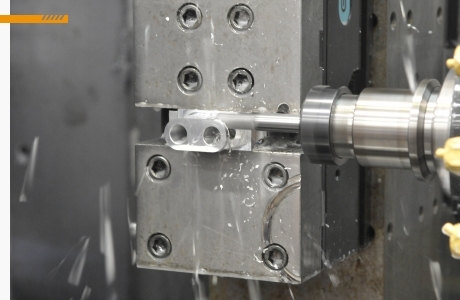 ARM Grp - subcontracting in machining, turning and assembling. Created in 2007, SPMA is located on the industrial zone Nouasser Aeropole in Casablanca, Morocco. Our pole manufacturing of precision insures the production of small and average series. The park-machine reaming four axes of SPMA allows us to manufacture parts up to 1000 mm in length. We also have CNC lathes able to turn up to 75mn diameters. We process all kind of materials such as steel, stainless steel, aluminum alloys and Inconel and composite. 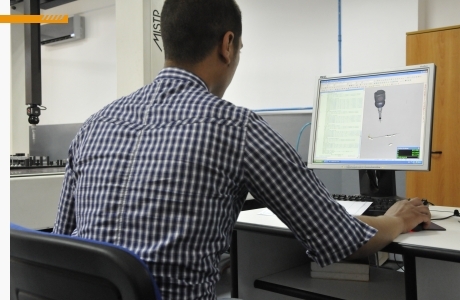 We manage special processes and (we) have a workshop dedicated to the realization of complex subsets for the Aeronautic. We have a pressure bench test, an assembly workshop with controlled atmosphere for subset assembly. Our main contractors intervene exclusively in the sector of the Aeronautic. 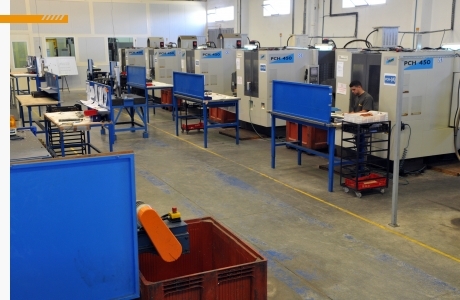 ARM Group, a specialist in mechanical precision machining for the Aerospace, Defence, Railways has five sites in France machining and machining of a site in Morocco.